Gratitude. 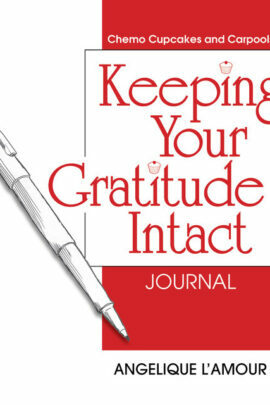 One of the kindest things you can do for yourself is to find gratitude in your life. You can find something every day to be grateful for from small things such as lip balm to large things like a child’s love. Keeping a list of things to be grateful for on a daily basis will help you keep focused on what really matters, and also help you hold onto your positive attitude. 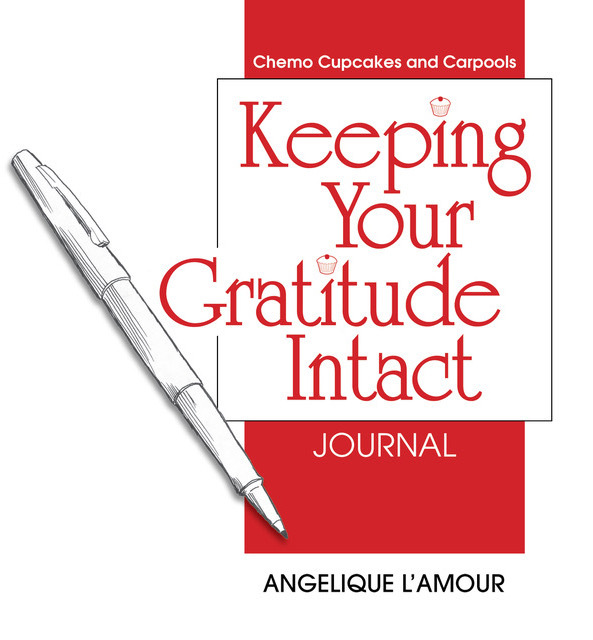 Keeping Your Gratitude Intact Journal is a wonderful companion to Chemo, Cupcakes and Carpools, How To Go Through Chemo With Your Family, Your Marriage and Your Sanity Intact as well as the Keeping Your Sanity Intact Organizer.